This space is set up as a beauty shop. All of the equipment is available for sale should lessee desire this use. This space has its own water meter. 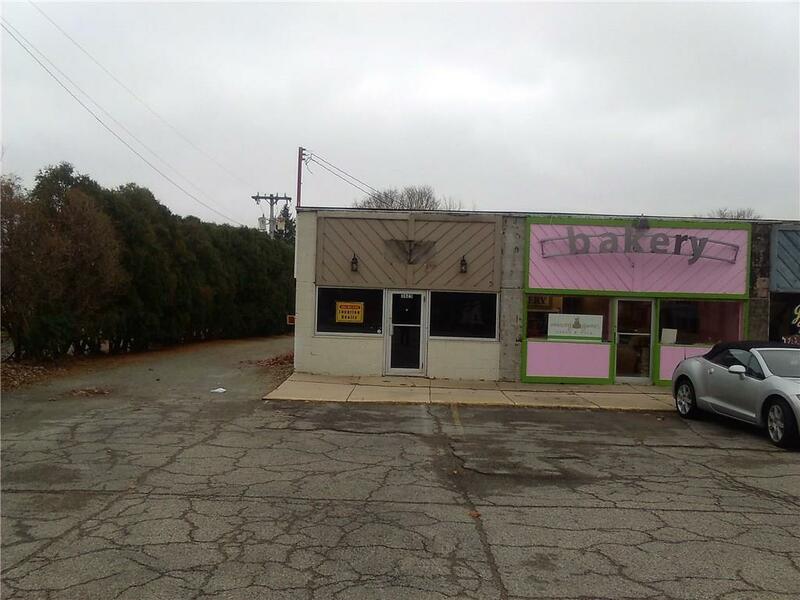 Other tenants include, bakery, tax prep, art studio, music shop, mission, woodworking shop and dog training. This space is the end unit.